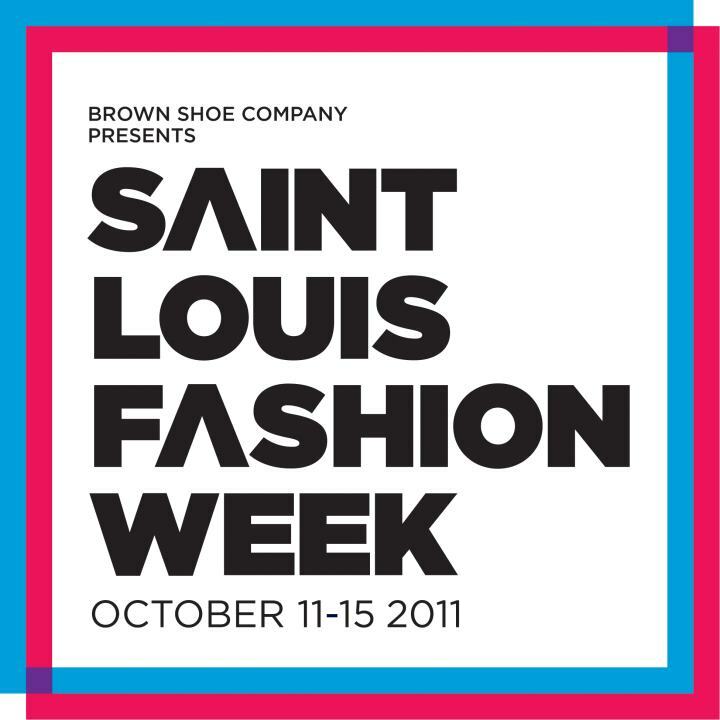 pandaphilia: Join me at STL Fashion Week 2011! 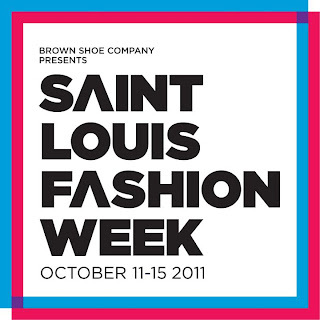 Join me at STL Fashion Week 2011! This is exciting news, gals and guys - ALIVE Magazine was so kind to sponsor me a WEEK-LONG PASS to St. Louis Fashion Week (Oct 11-15)! It is is beyond flattering to be recognized locally and I am so grateful for this opportunity. Ever since I started exploring fashion through blogging and evolving my personal style, I've always dreamt of going to a runway show and seeing the works of real designers in action. London and Paris are a bit far away on my crazy school schedule, but St. Louis can flaunt our stuff just as well. Not only is this a chance for us to meet up, but Pandaphilia readers also get discounts! 25% off single night tickets with coupon code: FASHION and 10% off a week-long pass with the coupon code: PASS. You can buy tickets here on their site. Also, if you LIKE the STLFW Facebook page, on 10/5 they're drawing a winner for a week-long pass! I'm super excited to meet other fashion bloggers from St. Louis and interact with influential people in the field. These past two years have been a process of struggling for my self-identity - am I a science nerd or an art/style enthusiast ... or possibly both? It's taken a lot of conversations and reflecting to be where I am today - comfortable in my own shoes and not having to forsake one or the other. The question now is how to balance my work in the science and medical world with passion and hobbies in the arts. Through certain role models in the blogosphere (Liane, Diya, Kristina), I know that these interests can be an integral part of me, existing in balance and harmony. At the same time, what makes this all tangible and beyond the pretty clothes and models is that portions of Fashion Week proceeds go to charities that benefit local St. Louisans. My main community service outlet is through Give Thanks Give Back, a Washington University in St. Louis group that encourages our campus community to adopt families for the holiday season. We work with 100 Neediest Cases and Grace Hill and helping to input those families' stories opened my eyes and my heart to the people of the city I have been living in for so long. I am passionate about education my peers and myself about the reality of what happens outside these campus walls. Seeing Fashion Week contributing to this effort makes me truthfully happy and I hope to bring the issue of poverty into discussion when I'm there! Tuesday 10/11: Brown Shoe presents Project:Design! Ticket Cost: $10 online pre-sale; $15 at the door. An online competition showcasing St. Louis fashion designers culminates in a final battle on the runway as the contestants with the most online votes compete for the title of St. Louis' hottest up-and-coming designer. Runway shoes by Brown Shoe. List of finalists. More info. Join Macy's as they showcase the Fall 2011 trends for Men and Women on the runway. Fashions from Bar III, INC International Concepts, Alfani, Rachel Rachel roy, Michael Michael Kors, Kensie, Andrew Charles, Miss Me Denim, Coach, Jones 24/7 and more. Hair by Salon Papillon. Makeup by Urban Decay. Ticket Cost: $15 online pre-sale; $20 at the door. A personal appearance and runway show from contemporary womens' designer, Rebecca Taylor. Featuring select luxury brands of Plaza Frontenac. An event featuring St. Louis boutique fashions from Apricot Lane, Epiphany Boutique, The Eye Bar, Ivy Hill, Meka Boutique and Sole and Blues, with footwear from Brown Shoe. Again, tickets can be purchased here. There's also a kickoff party for Project: Design! tomorrow evening (9/30). Meet the top six winners of the Project:Design! competition before they hit the runway at Saint Louis Fashion Week. Mingle with the models, musicians and staff of Project:Design! plus the launch of A.J. 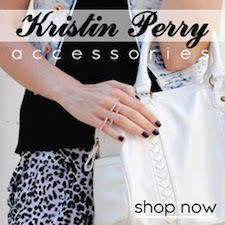 Thouvenot’s new line Andy J. If you can't make it, don't worry, next Friday (10/7) there is another kickoff party for Fashion Week. Meet Fashion Week’s top models from Centro Models, Mother Model Management, and West Model Management as they party on the rooftop at Mandarin to celebrate the launch of St. Louis Fashion Week. Arrive before 11pm to receive complimentary admission. Discounted 901 Tequila specialty drinks. $5 cover for guys after 11PM. RSVP: exposure@alivemag.com Must be 21 to attend. Thank you Gwen Ragno from ALIVE Magazine for making this possible! I'll be there with my camera and college friends for most of the events hopefully. Hope to see you all there, lovely fashionistas and fashionistos! Images and information from STL Fashion Week website.